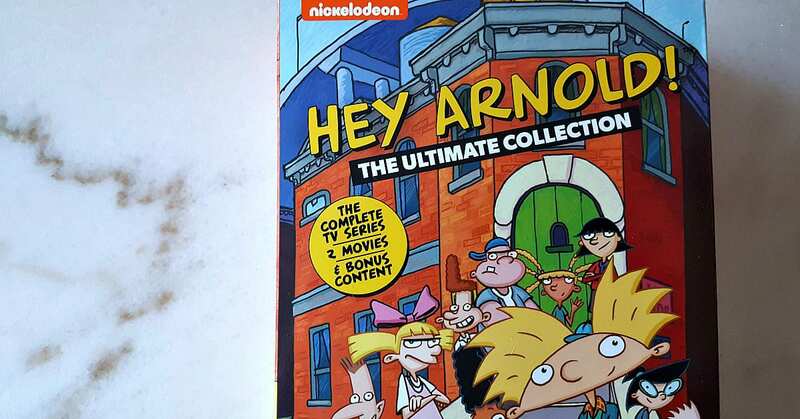 The ultimate Hey Arnold DVD set has arrived, and it is just in time for the holiday gift giving season. 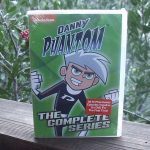 Nickelodeon fans of all ages will enjoy this collection, and will have fun reliving the hilarity. Arnold and Penny first made an appearance on Pee-wee’s Playhouse back in the 1980’s. 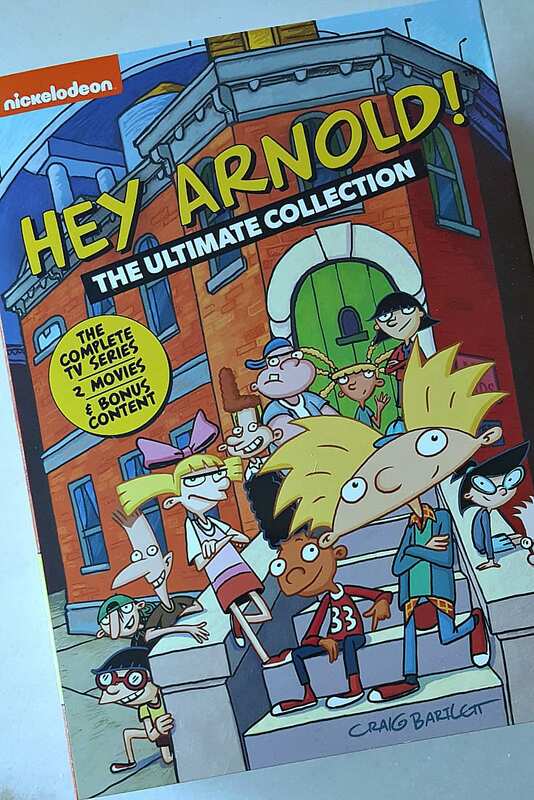 Later, Arnold and his friends got their own show which aired on Nickelodeon from 1996 to 2002. The style of animation, goofy characters and humorous stories are exactly what I associate with Nickelodeon during that time period. This special 18 disc DVD box set includes the complete TV series, 2 feature movies and bonus content. Check out the video clip below to whet your appetite for more Hey Arnold! fun! Which Member of Arnold’s Crew Are You? 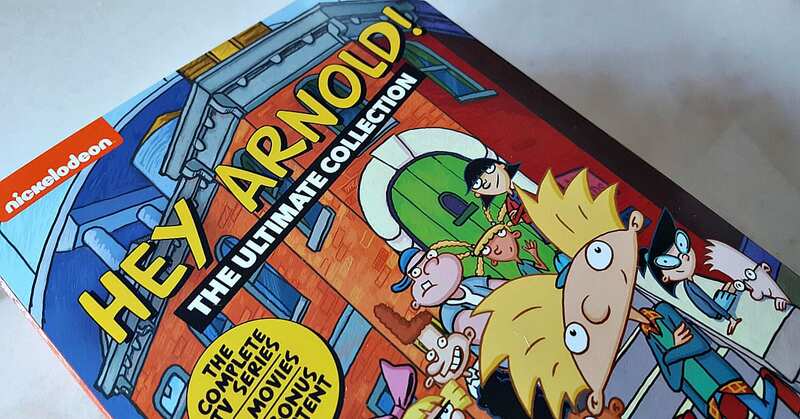 For over twenty years, fans of the classic coming-of-age series have remained loyal to Arnold, the relatable kid living with his whacky grandparents in their boarding home, and his group of loveable, city-dwelling friends. With Hey Arnold! 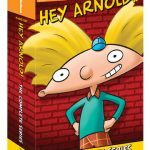 : The Ultimate Collection, fans can relive every schoolyard shenanigan in fan-favorite episodes like “Stoop Kid” and “Downtown as Fruits;” laugh along with popular characters Helga, Gerald, Phoebe and more; and finally solve the mystery of Arnold’s missing parents in the latest adventure, Hey Arnold! : The Jungle Movie. 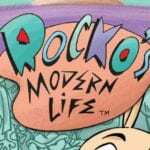 Watched this show a lot growing up, stoop kid was great! Thanks so much for the chance! My kids loved this show! Would like to watch again. 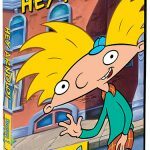 I loved watching hey Arnold as a kid and it would be awesome to watch it with MY kids! This was one of my absolute favorite showings growing up! Haven’t seen it in a long time, so I would most definitely be binge watching if I won! Would love to see this again. Would love to win this for my children – I enjoyed the show growing up. 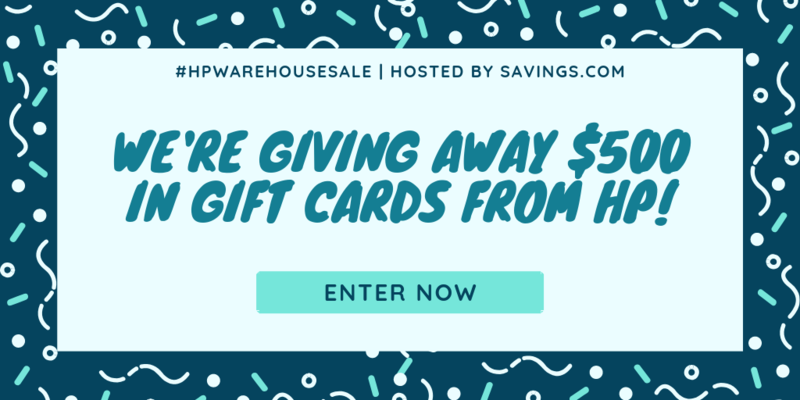 This is a fun giveaway! I’d love to win this! I brothers used to watch Hey Arnold all of the time. I would love to win this to share with my kids :) thanks! This is a show that we have liked for years. It would be mice to have this set. One of my favorite cartoons! Arnold is such a great character.